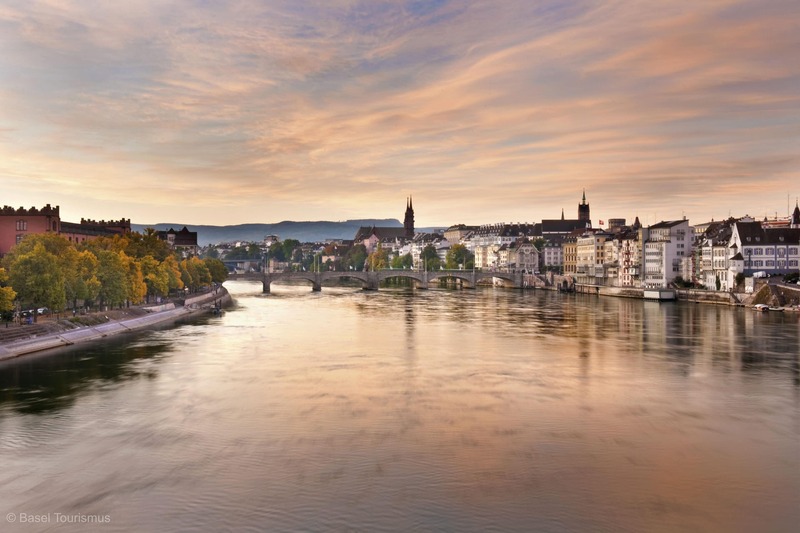 IAPCO is excited to announce that their Golden Anniversary AM&GA will be organised by its member Congrex Switzerland at the Congress Center Basel, from 14-17 February 2019. Basel has won the bid to host the 50th IAPCO Annual Meeting and General Assembly with the announcement being made during the recent Annual Meeting in Dubai. The Swiss bid was organised by IAPCO members Congrex Switzerland & MCI Group with support from the Government of the Canton Basel-Stadt, the Swiss Convention & Incentive Bureau, the Basel Tourism & Convention Bureau, the Congress Center Basel and last but not least the Municipality of Montreux and Montreux Riviera for the Council Meeting prior to the Annual Meeting. It is not every day that an association celebrates its Golden Anniversary, so the event is sure to be popular amongst the members. There will be many surprises in store, as well as a high quality education programme and plenty of networking opportunities with a Swiss flavour! IAPCO has a strong legacy in Switzerland having organised the “Wolfsberg” IAPCO Annual Seminars in this destination for over 40 years. This is only the second time the Annual Meeting will take place in Switzerland, the first being in 1988 in Zurich. “The Government of the Canton Basel-Stadt is delighted that IAPCO has decided to hold its 50th Annual Meeting and General Assembly in 2019 in Basel and congratulates all supporting parties involved in the successful bid” says Councillor Christoph Brutschin. IAPCO (International Association of Professional Congress Organisers) is the leading international association for professional conference organisers. Its mission is to raise the standards of service among its 115 member organisations and other sectors of the meetings industry through continued education, connection and support.